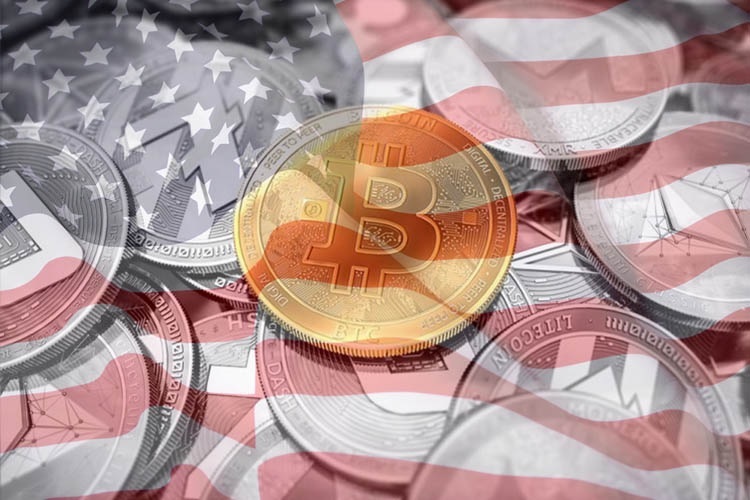 Andrew Yang, a second-generation Chinese American running for the 2020 US presidential race as a Democrat, has announced that his campaign will accept cryptocurrency for donation. The campaign on Monday announced that it will accept Bitcoin, Ethereum, and anything on the ERC20 standard within a maximum of $2,500, reports Xinhua news agency. Venmo payments of up to $2,700 are also acceptable. The campaign has also used other tech innovations including Twitch and Instagram TV to live broadcast campaign events. Donors will receive a form that will allow the campaign to verify their voter qualifications, after which it will send a cryptocurrency wallet address to allow them to make donations. Yang, 43, founded the New York-based entrepreneurial fellowship organisation called Venture for America. He authored a book called “The War on Normal People” which argues in favour of a universal basic income of $1,000 a month for all US citizens between the ages of 18 to 64. He also opposes artificial intelligence and automation technology. Yang favours a new type of capitalist economy called “human capitalism” that is geared to maximise human well-being.